On demand class. 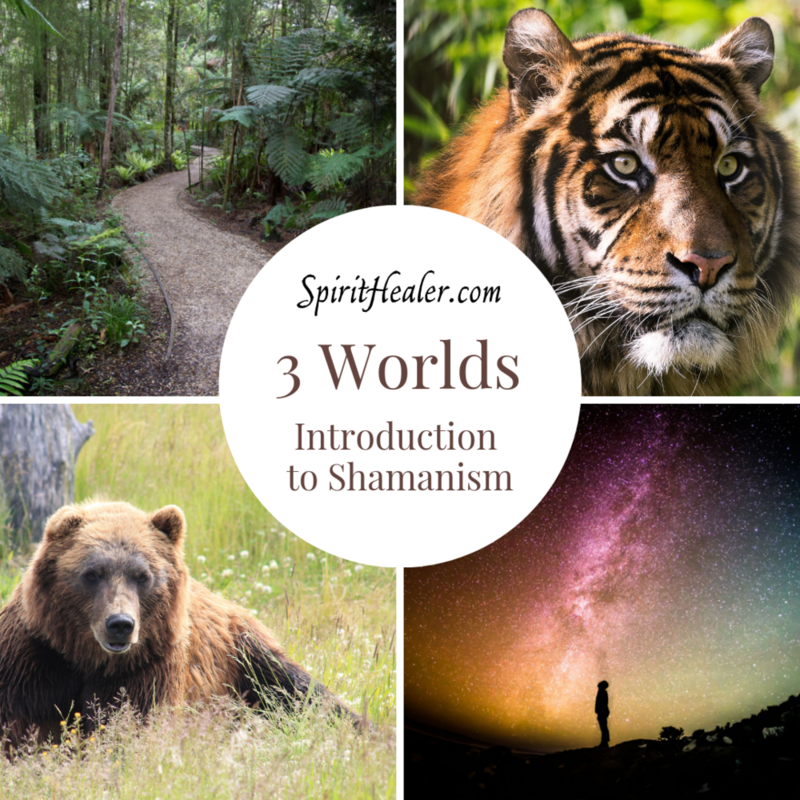 Shamanic Journeying into the 3 Worlds with your Power Animal and Spirit Teachers. Finally - connect with your Spirit Animal and explore the shamanic spiritual realms, trusting yourself and your powerful experience. Carla teaches in clear steps so that you will be confident entering the Spirit realms and connecting with your Spirit Power Animal heart to heart. Power Animal knows! Your power animal will give you trusted advice and guidance. Power Animal guides! Confidently explore three beautiful worlds and meet your Spirit Teacher, who supports you in every aspect of your life. Power Animal heals! Retrieve Power Animals for your friends, family and animals, and give them the gift of compassionate love. You are not alone! Three 90 minute workshop recordings. As the circle shares their journey experiences, you will better understand your own. Detailed instructions for every journey, and descriptions of the shamanic path and Spirits in a beautiful PDF. MP3 of drumming to support your journeys. The drum is our powerful Spirit Medicine that opens portals and carries you on your divine path. Trust your Spirits. Trust yourself. Shamanic journeying will change your world. Begin your Journey Today! Learn about shamanism and experience the Middle Spirit World. Receive your Power Animal’s healing love and guidance. Entering the Middle World: Your magical path into shamanism begins with entering the middle world and connecting with your Power Animal. Journeying is easy when you are instructed with clear steps. You will step into the other world as easily as a child slips into her favorite imaginary land. I promise this class is a fun way to begin your quest into shamanism. Power Animals: Your guide and protector – learn about Power Animals, and how to meet the Power Animal who loves you. Delightful! What is the Power that they bestow? Journeying into the Upper and Lower Worlds, you will explore this magical land, and meet your Spirit Teachers, gracious beings who will lead your shamanic development and guide your spiritual growth. class. The Upper World – Guided by your Power Animal, you will venture into the world of heavenly light and energetic beauty. You will find a sacred healing place where you can go for personal renewal, and you will meet new Spirit friends along the way. Lower World – Guided by your Power Animal, you will explore a land that is like earth, only extra shiny and filled with love. Gracious spirits will welcome you into a place where the infinity of knowledge is available to you. Come home to your circle, dance with your power animals and ancestors, and remember how to dream your life filled with love and joy. Spirit Teachers – You have Spirit Teachers in the upper and lower worlds. These gracious beings are your direct source of knowledge and personal empowerment. 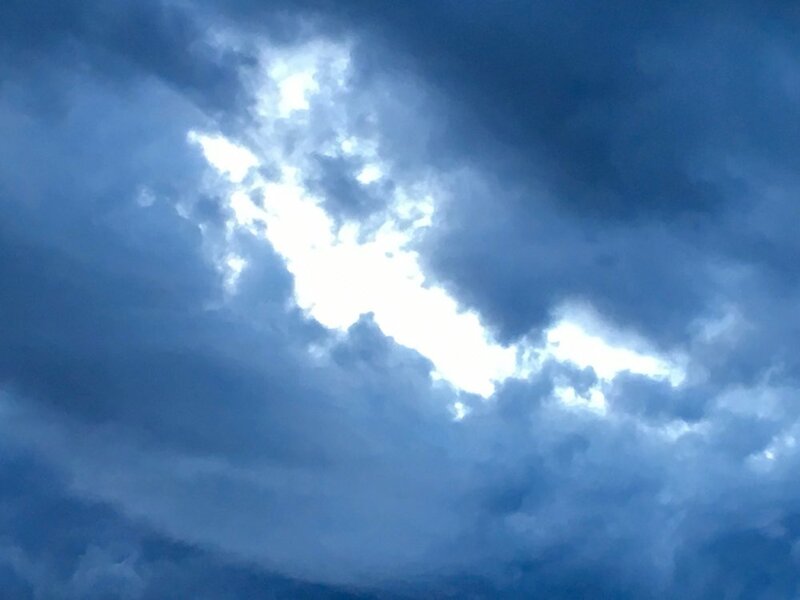 When you are connected to your teachers, you are holding hands with beings who know you, love you and wish to teach you everything you seek to know. These being will guide your shamanic development, and will work with you every step of the way through the SpiritHealer training program. Welcome home. Retrieving Power Animals: Your first formal lesson in being a shamanic healer. When you retrieve a Power Animal for someone you are gifting them with spiritual healing and empowerment from here forward! Learn to help your friend and your pets with the gift that keeps on giving – reconnection to their Spirit Power Animal. Welcome home to your family of Ancestor Spirits, Animal Guides and your own animal companions. Shamanism is your gateway to the magical world shimmering right beside you.